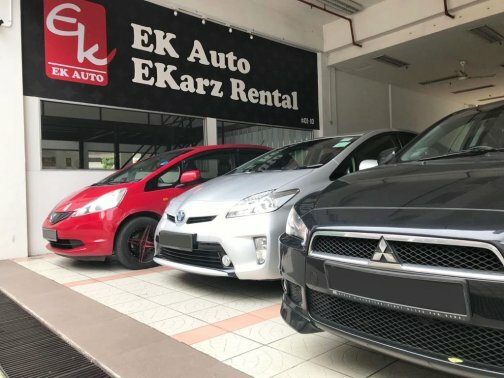 E-Karz Rental provides their value customers with professional, efficient and quality services, not only competitive rates and understanding of their customers' needs. They also offer clean, safe and quality cars to all. Their fleet are all well-maintained and cleaned before renting the cars out. If you wish to have a worry-free rental experiences, come rent from them!